This is an innovative new series of guides to the most commonly used art materials and techniques and how to use them. 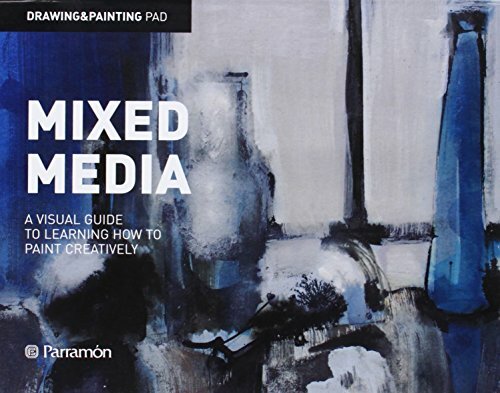 This innovative new series provides readers with expert guidance on everything they need to know to achieve their true artistic potential. Divided into two sections, the first of which presents detailed yet easy-to-follow explanations of the common materials and how to use them effectively, and a step-by-step guide to a wide range of common artistic techniques. Both sections also come with a number of easy-to-follow mix-and-match projects for readers to practice their newly acquired skills.